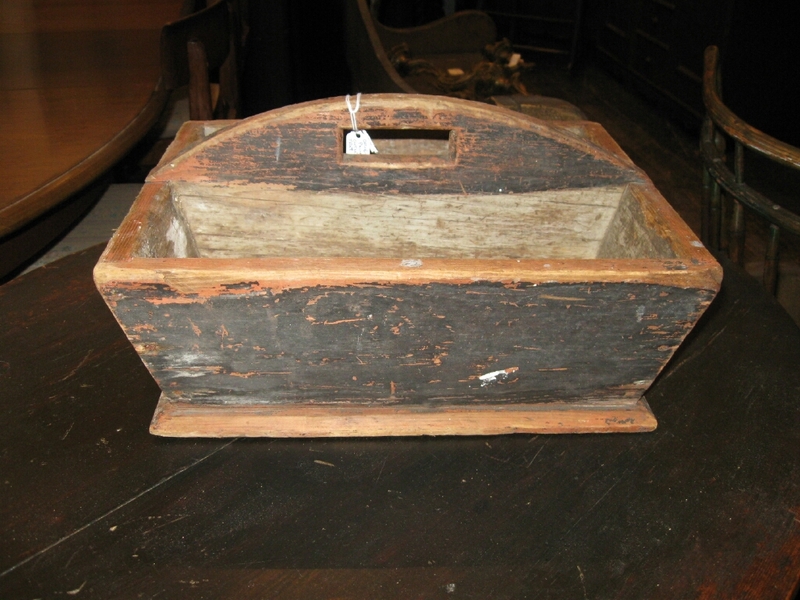 Original paint knife box out of Perth County Ontario. Circa 1970. We have new stock arriving daily at both stores. Make the trip to Shakespeare Ontario.